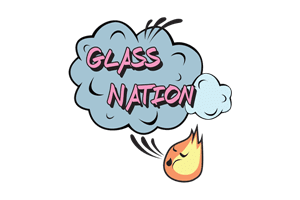 Firstly, Chameleon Glass has been producing glass in the United States since the early 90s, which is before many of us have probably been born. They started in Trinidad California. The later moved to a bigger wear house facility in Arizona. 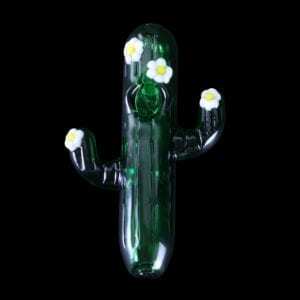 They work with over 100 artists from 10 different states to create some of the most durable, artistic, quality, and constant glass art around. Chameleon is proud to be a funded SBA partner and member of the Retail Tobacco Dealers Association (RTDA). They are also part of the National Tobacco Outlet Association (NATO). All products conform to specifications and standards required of these organizations. So, you know their carrying quality products. Chameleon Glass is awesome because they employ so many local Arizona glass artists and help bring their art to the world. Chameleon knows what quality looks like and what we as customers demand. You will be most impressed by their quality pipes.